After ICCA congress 2010 in Hyderabad, Klewel came back to India this year. Klewel was responsible to webcast an international workshop about Nutrition gathering more than 150 doctors from all over the world. 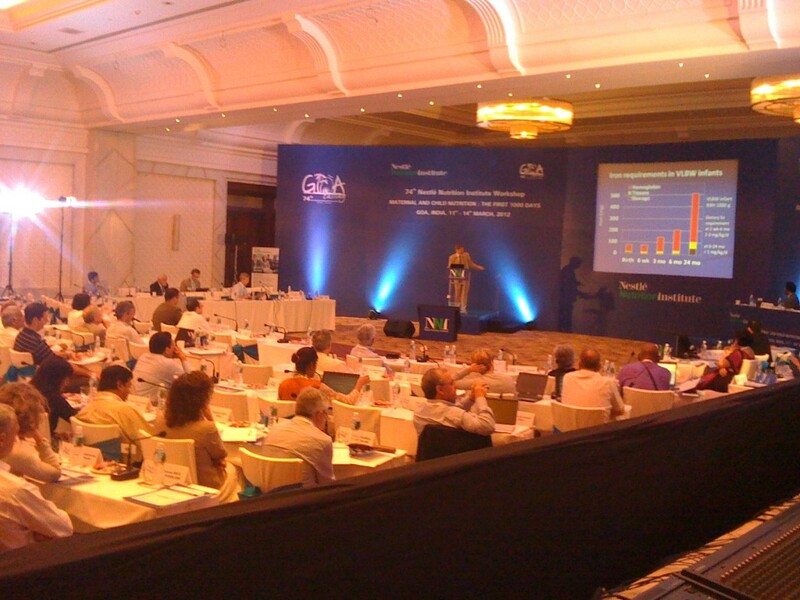 The workshop took place in Goa, west India. Klewel collaborated with a local AudioVisual company from Delhi.